Finland finally joined the EU on January 1, 1995. Today, Finland has 13 members in the European Parliment. 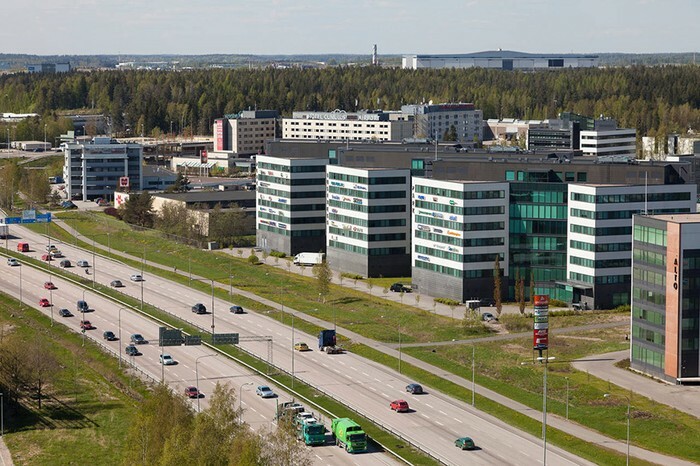 Finland also has contributed 2.032 billion Euros in the EU budget and the EU spent 1.497 billion Euros in Finand. 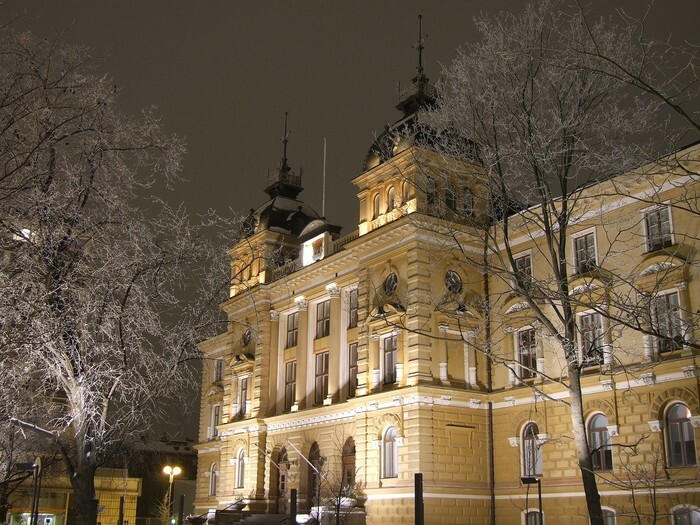 Finland was a grand duchy of Sweden from the 12th to the 19th century. On the year 1809 Finland became the grand duchy of Russia. Finland gained independence in 1917. Finland is east of Sweden and West of Russia (64 Degrees North, 26 Degrees East). The Finnish Flag was described in poem on 1870 where it said "The blue of our lakes, and the white snow of our winters." The symbolic colors described by the poet was put on the flag on May 29, 1918 less than a year after Finland gained independence. 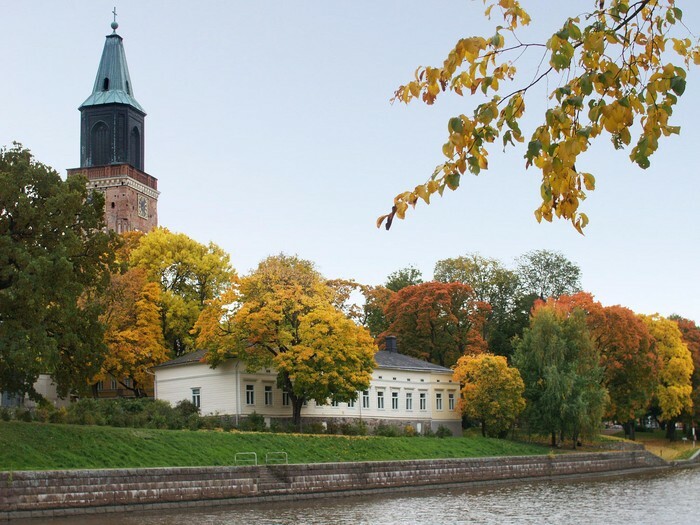 Finland's tourism comes from Ferry cruises, skiing, fishing, and museum tours. 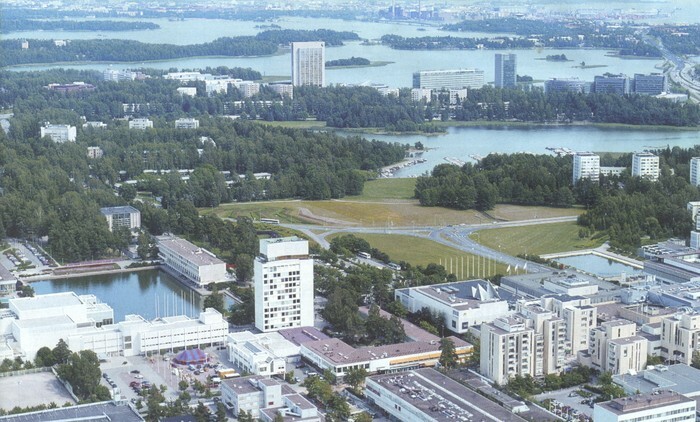 People should visit Helsinki for it's farry tours and museums. People should also visit Romaniemi for its festive and long skiing season. Finland was the last region of Europe to be christianized, in the 12 century. Central Intelligence Agency. Central Intelligence Agency, n.d. Web. 04 Dec. 2015. "Finland Facts and Culture." 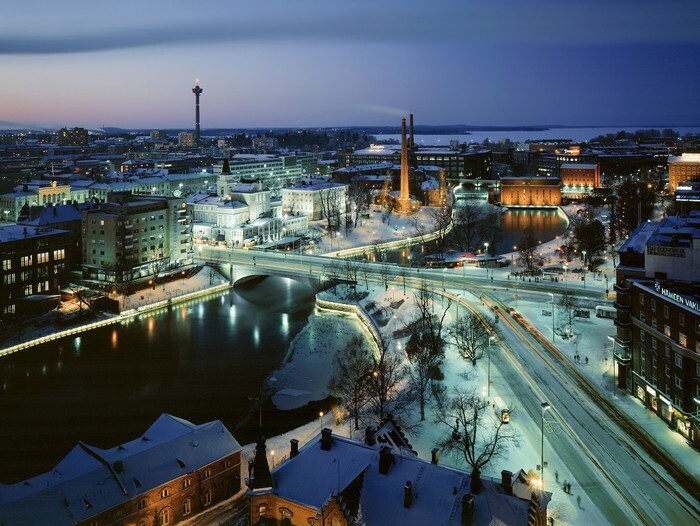 Finland Facts, Culture, Recipes, Language, Government, Eating, Geography, Maps, History, Weather, News, Economy, Family, Fashion, Events. N.p., n.d. Web. 04 Dec. 2015. "Finland." EUROPA. N.p., n.d. Web. 04 Dec. 2015.